Two outstanding champion stallions both with the desired X- factor. 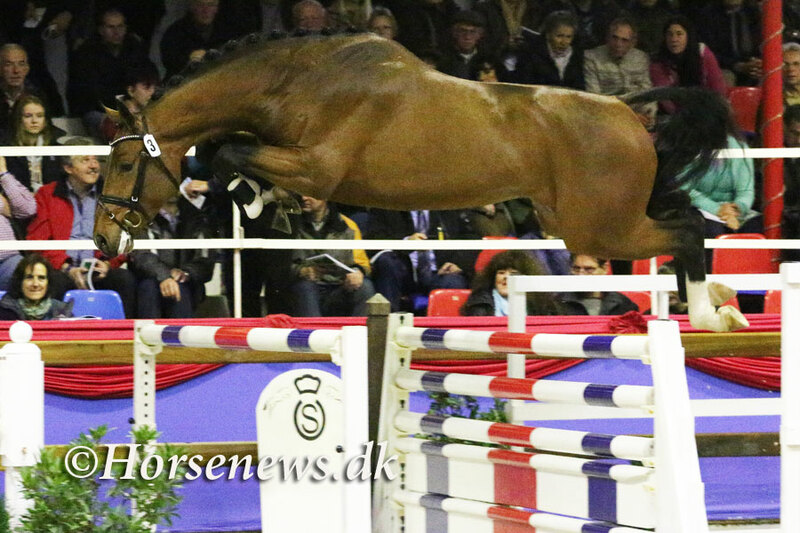 This year, the triumphant Champion Stallion of the Oldenburg licensing in Vechta is by Millennium/Trakehner-Rubin-Royal-De Niro-Rubinstein I. This noble, black colt bred by Heinrich Vahle from Friesoythe, was enthusiastically cheered with standing ovations in the sold-out Vechta auction hall. The colt was exhibited by Gestüt Sprehe in Benstrup, which is also the owner of this exceptional colt’s sire, Millennium. A Coupe d’Or-Stakkato Gold-Landadel-Figaro son was awarded the OS Champion Stallion title. The breeder of this course athlete with awesome jumping ability is once again Albert Sprehe from Cloppenburg. 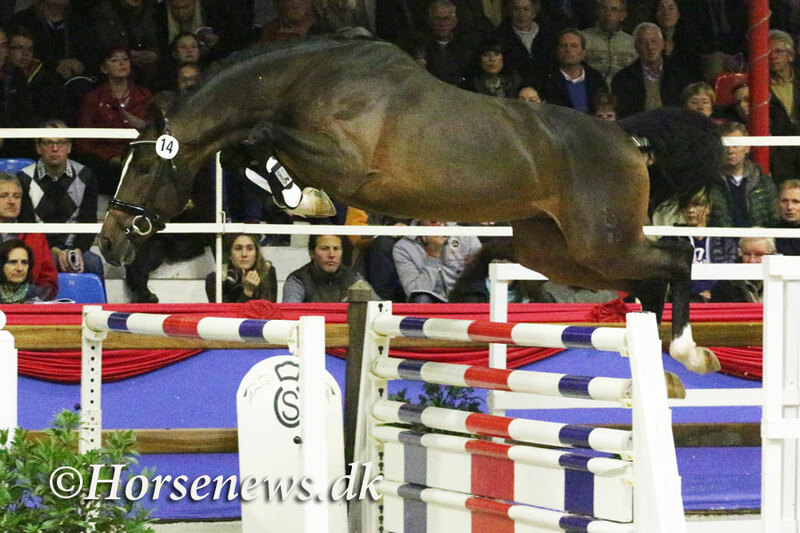 The classic Oldenburg bred colt was exhibited by Jan Sprehe, an internationally successful show jumping rider. This colt is right on the heels of his sire Coupe d’Or, who won the OS Champion Stallion title in 2010. Second place in the lot of premium Oldenburg stallions with emphasis on dressage went to a colt by Totilas-Don Frederico-Sandro Hit. 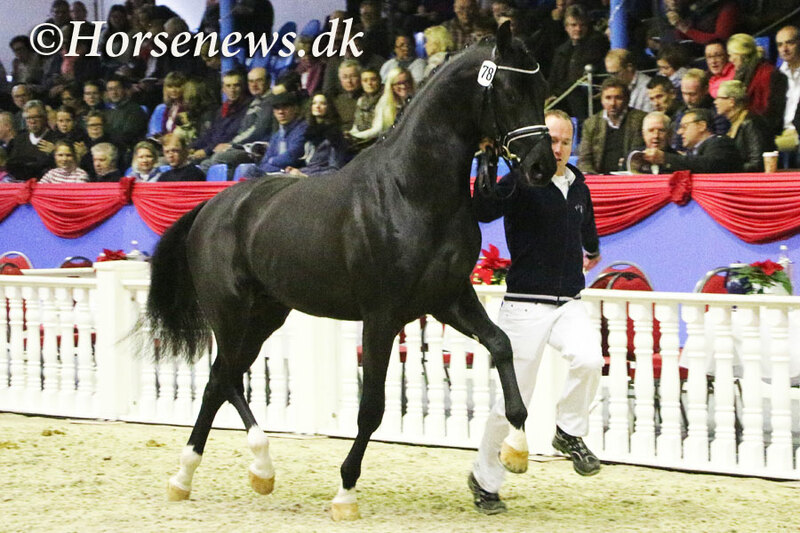 This pitch black dancer was bred by SVS Sportvision Stables in Mühlen and was presented by Gestüt Lewitz. 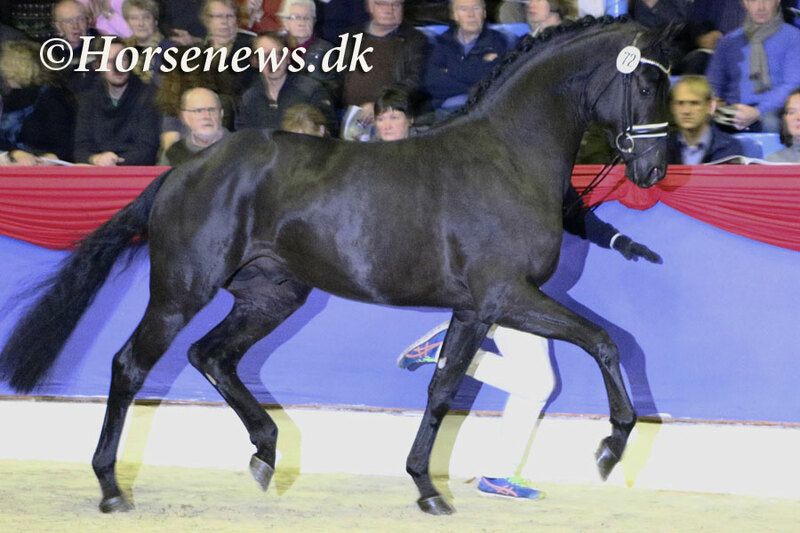 Third place went to a strong moving colt by Zack-Alabaster-Donnerhall-Pik Bube I bred by Zuchthof Bauer in Ovelgönne and exhibited by Gestüt Blue Hors Aps in Randboel, Denmark. Springpferdezuchtverband Oldenburg-International awarded second place to an Action Breaker-Contender-Continue-Pilot son. The talented colt bred and owned by Gestüt Lewitz is from the sporty jumper line of Tante. This mare family has produced numerous international show jumpers as well as licensed stallions. Third place in the lot of OS colts went to a strong type colt by Casino Berlin-Contact Me-Landadel-Futuro bred and owned by Gerd Sosath from Lemwerder.